SUJAN is delighted to announce Jaisal Singh’s election as Vice-President, Member of the Executive Committee and Board of Directors of Relais and Chateaux. Singh is the first Indian to be elected to this position. This reaffirms and heralds his passion in delivering luxurious, authentic and sustainable hotel experiences in areas of outstanding natural beauty. The election, held on Monday 18th November 2013 at the annual Relais & Chateaux Congress in Berlin, saw Singh joining new President, Philippe Gombert’s (of Chateau de la Tryene) elite Executive Committee, which is the association’s governing body. Mr. Gombert believes that Asia and the Indian subcontinent is a major focus area for the growth of Relais & Chateaux as both a source market and also as part of the expansion of properties in the region. He feels that it was critical to have an Indian member of Relais & Chateaux to take an active role. 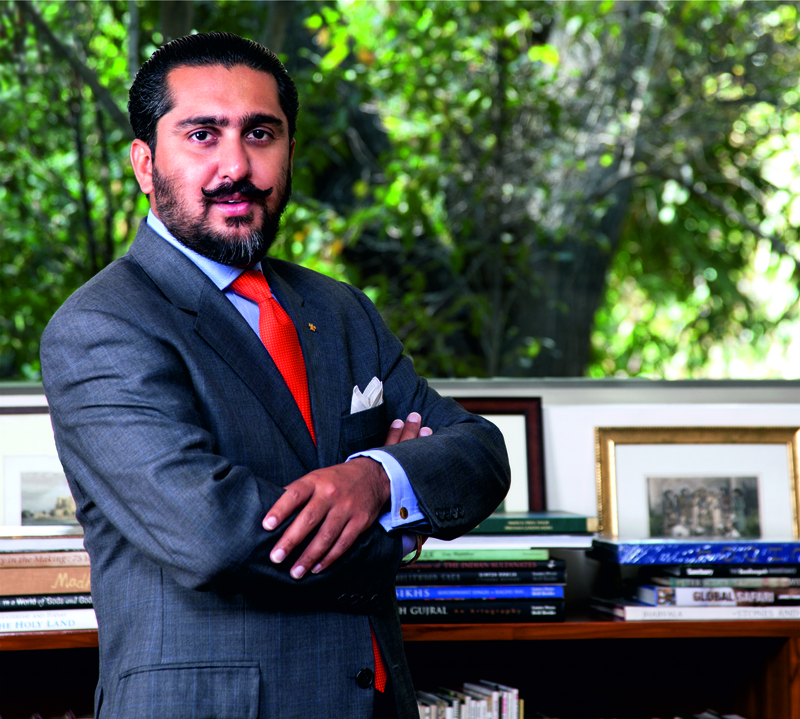 Singh’s appointment as Vice President of Relais & Chateaux Asia combined with the highly anticipated opening of JAWAI Leopard Camp in Rajasthan in December 2013, sees the SUJAN brand growing from strength to strength in the commitment to offering unique destination experiences, which are authentic, eco-conscious and of a world-class standard. About SUJAN (www.sujanluxury.com) SUJAN offers unique destination experiences, which are authentic, eco-conscious and of a world-class standard. SUJAN believes in creating opportunities for communities and imparting a deep respect for the earth, through everything they do. 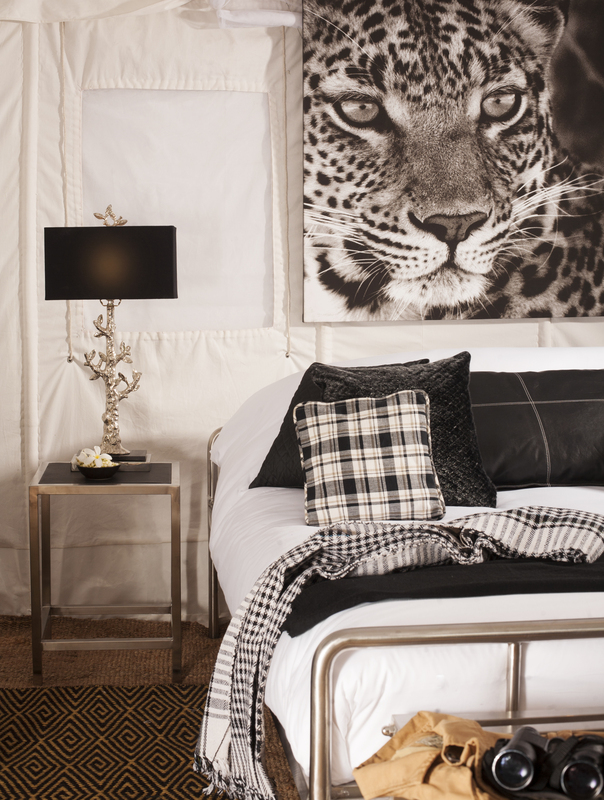 The JAWAI Leopard Camp is the latest addition to SUJAN’s existing properties; Sher Bagh, Ranthambhore and The Serai – a luxury desert camp in Jaisalmer, both endorsed by Relais & Chateaux. Elephant Pepper Camp in the Masai Mara is one of the few camps in Kenya to have received the Gold Eco-rating certification by Ecotourism Kenya. A SUJAN School of Hospitality opened in Delhi in June 2010, and has trained over 150 villagers, marking the company’s commitment to raising the bar of luxury in hotel standards in India for the next generation. 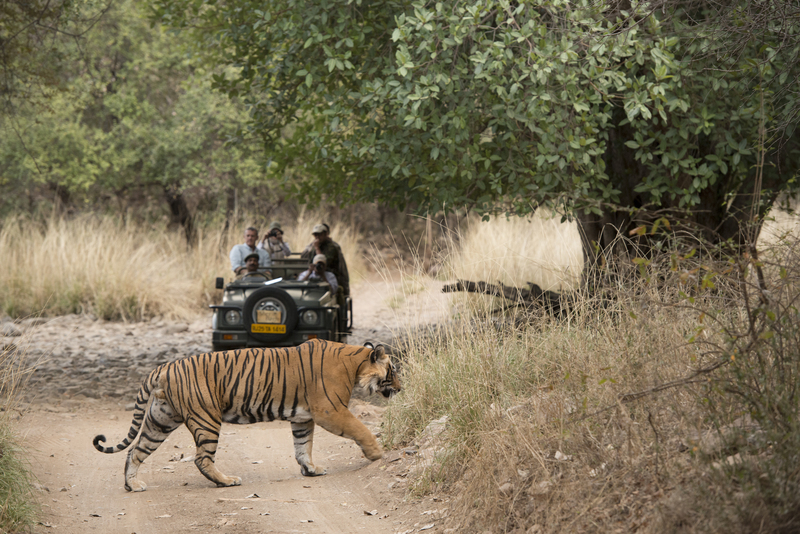 This entry was posted in India, Jaisalmer, Ranthambore, Safari, Tiger, Travel, Uncategorized, Wildlife and tagged Business Travel, eco-conscious, India, Indian subcontinent, JAWAI Leopard Camp, Leopard, Luxury, Ranthambhore, Ranthambore, Relais & Chateaux, Safari, Sher Bagh, subcontinent, Sujan Luxury, Tented Camp, The Serai, Tigers, Travel, Wildlife. Bookmark the permalink.